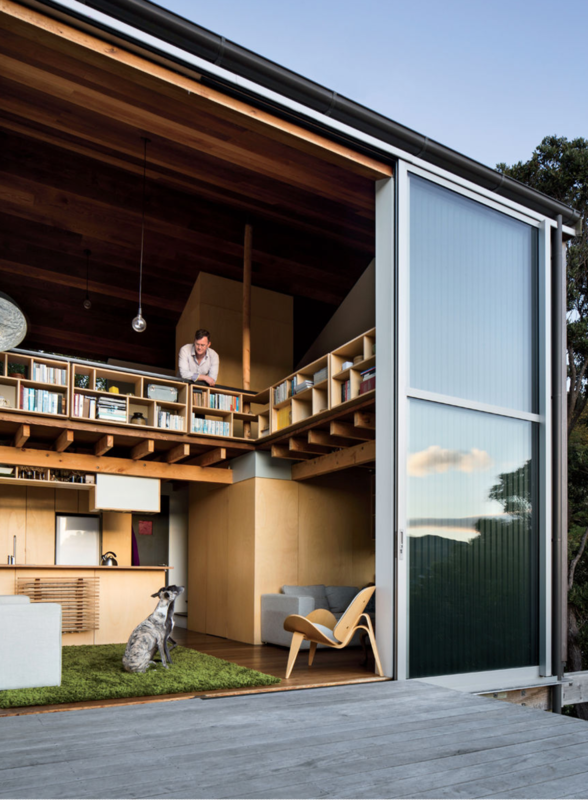 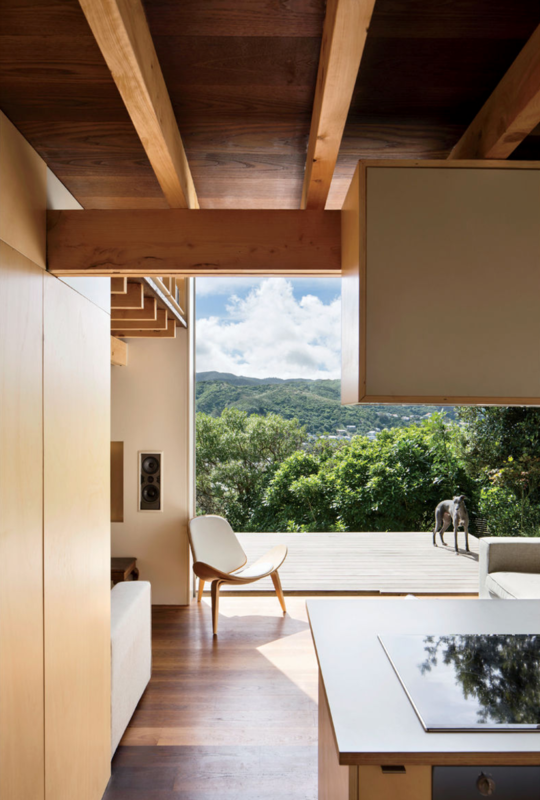 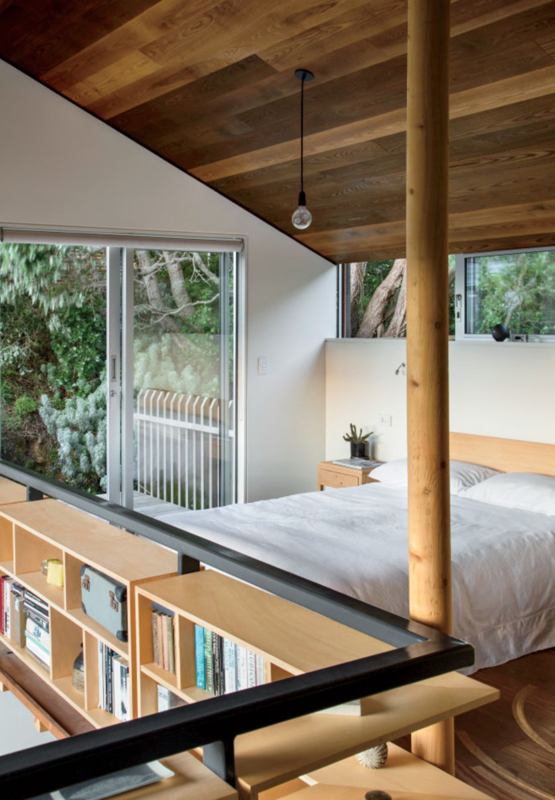 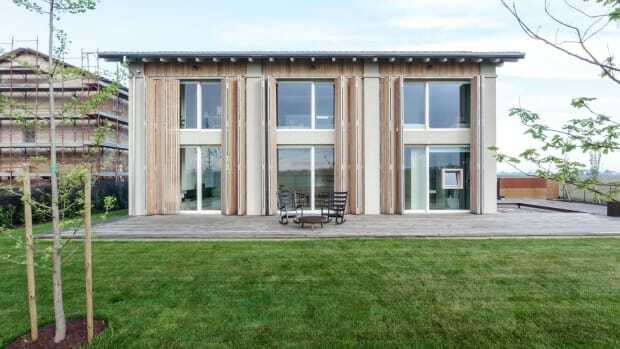 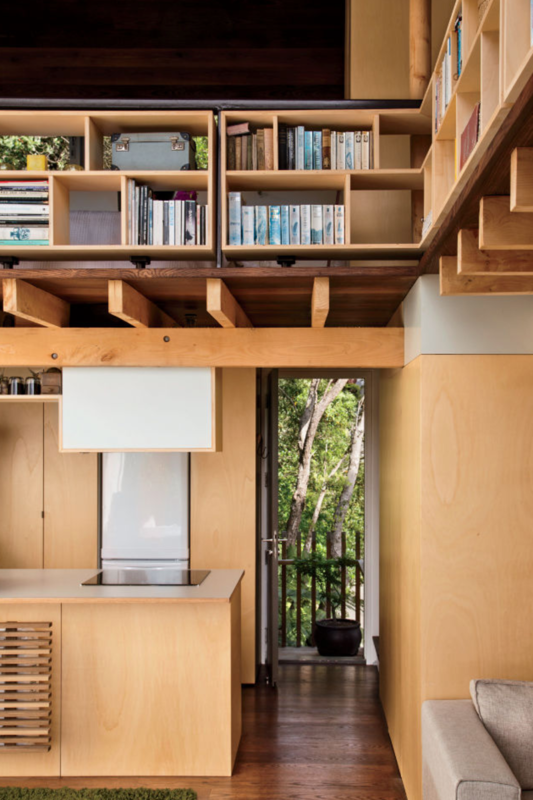 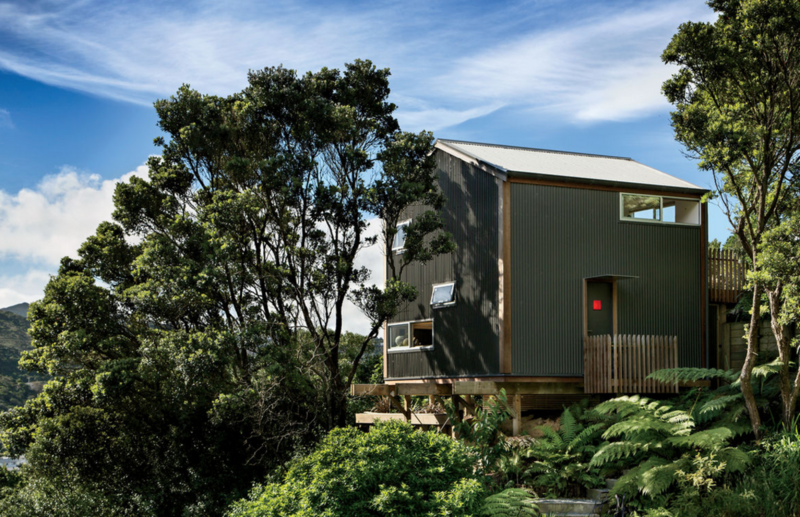 Loving this amazing spot designed by WireDog Architecture that makes the most out of every square foot. 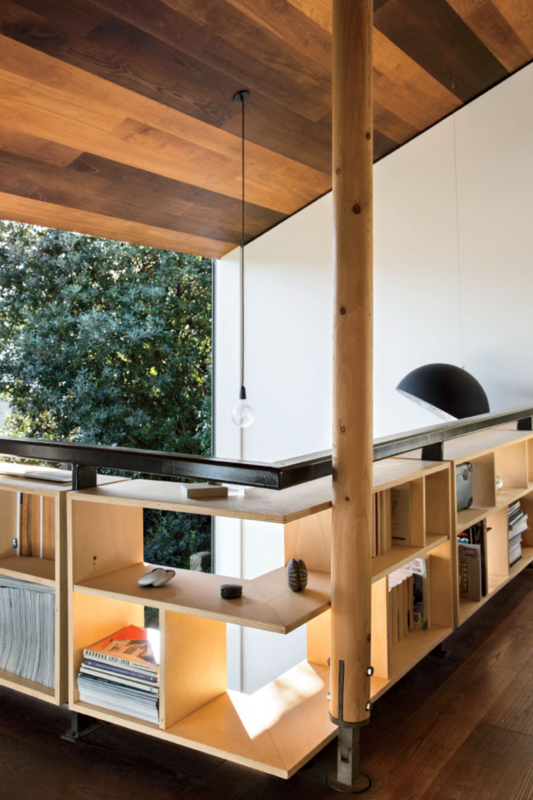 From the jaw-dropping views to the head-turning integrated bookshelves, every aspect is just right. 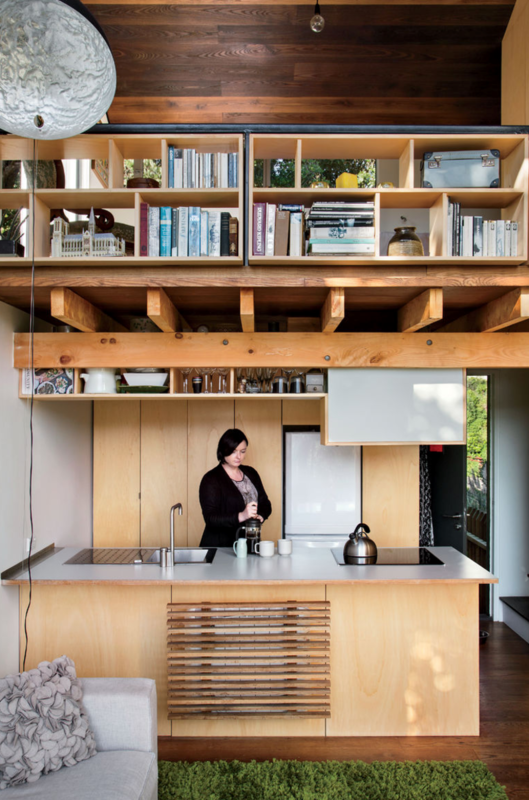 For more on this place, head over to Dwell to read the complete story.